King Church Furniture, located in Dothan, Alabama, was opened by C.W. King, Sr. in the early 1920s as King Furniture Manufacturing Company. Mr. King began by restoring and refinishing antique furniture and later grew to the manufacture of reproduction antique furniture. In the mid-forties, a local church commissioned Mr. King to manufacture the pews for their new sanctuary and history was made. In 1946, Mr. King (Uncle Charlie) changed his business to the manufacture of Church Furniture. The long experience of crafting and refinishing household furniture worked hand-in-hand along with the manufacturing and restoration of Church Furniture. Uncle Charlie and his sons, C.W. King, Jr. (Buddy) and Phillip worked together in the business for many years. 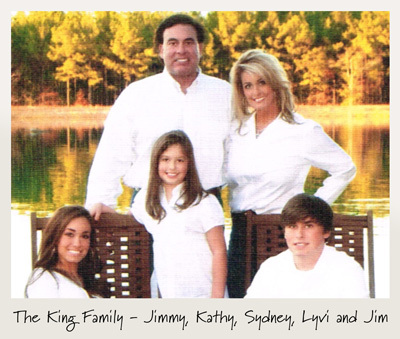 In 1992, Jimmy King, Uncle Charlie’s Great-Nephew, became the sole owner of King Church Furniture, Inc.
Jimmy began working at his Great Uncle’s furniture business around the age of fourteen. He would work after school and on week-ends sweeping the floor and doing other odd jobs. When he was old enough to drive, Uncle Charlie had Jimmy drive him to sales meetings. After college, Jimmy continued working with the family business as a salesman and later as the general manager. Now, as his family business’s owner, he continues the work of generations past. His many years of experience coupled with his dedication to maintain his family’s legacy of manufacturing Quality Church Furniture provide our customers with the optimum service, knowledge and commitment available. In 1996, King Church Furniture moved from its original location in Napier Field to its brand new 21,000 square foot manufacturing plant. We have continued to build and grow as a company. 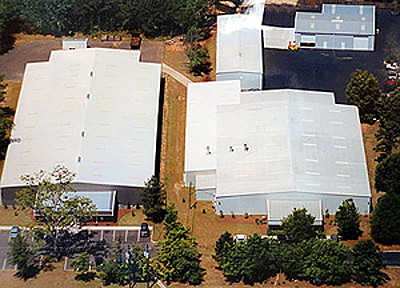 Our facility now encompasses more than six acres and 68,000 square feet of manufacturing and storage warehouses. To date, King Church Furniture, Inc. has furniture installations in thirty-three of the forty-eight continental United States, Washington, DC, Freeport, Bahamas, Canada and Japan – an amazing accomplishment for a small, family business in Dothan, Alabama. Please feel free to call us at 1-800-895-5464 if you have any questions or comments, or if you would like a free catalog.